Q. 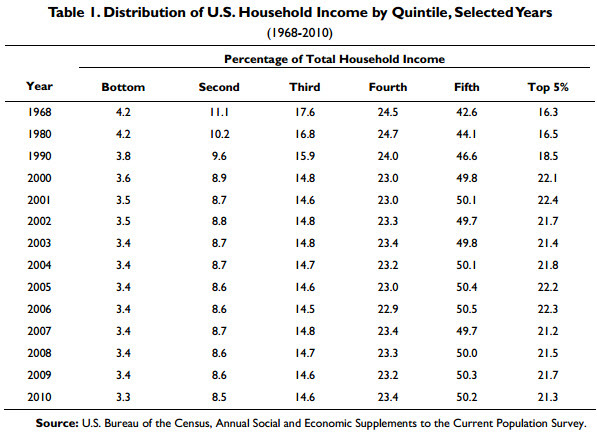 How do I find information on U.S. Income Inequality (Distribution), Mobility and Trends and International Comparisons? "The U.S. Income Distribution and Mobility: Trends and International Comparisons"
Congressional Research Service #7-5700 R42400. May 7, 2012.